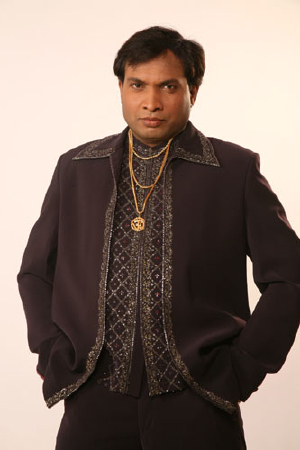 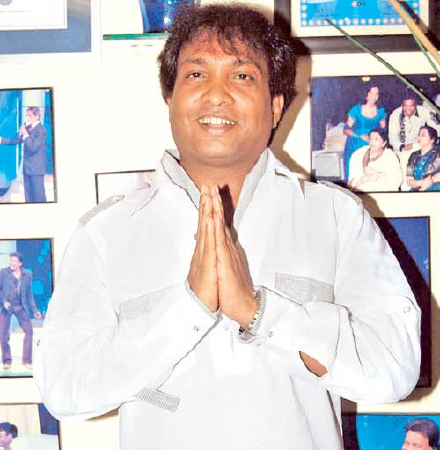 Sunil Pal was born in Chandrapur (Maharastra, India). 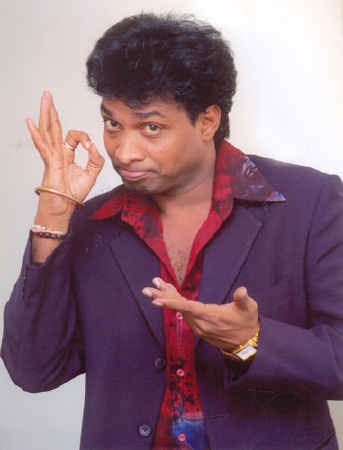 He is a popular Indian comedian, actor and voice actor, and the 2005 winner of The Great Indian Laughter Challenge on STAR One. Lately he has been seen acting in many Bollywood flicks doing minor comic roles. 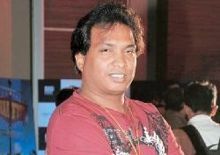 In 2010, he wrote and directed a comedy film, Bhavnao Ko Samjho, which featured a record 51 stand-up comedians. 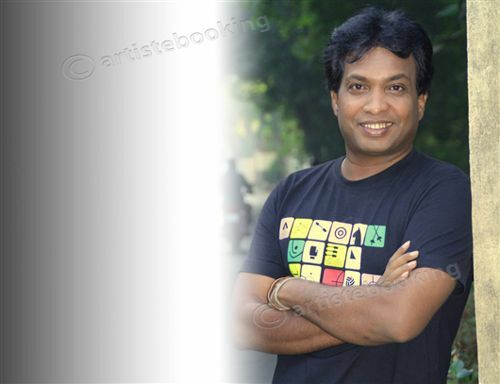 Why Book Sunil Pal Through ArtiseBooking?